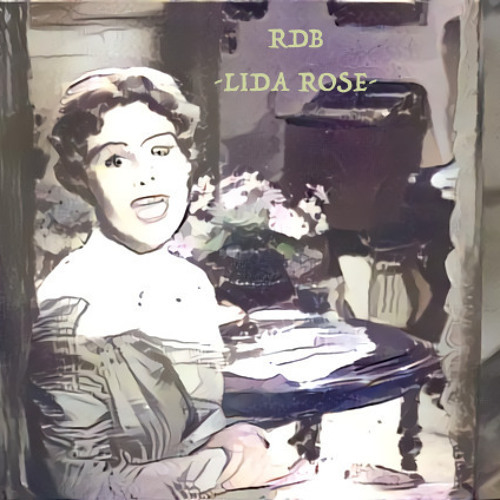 derivative work of merideth wilson's a cappella "Lida Rose" from 1957 musical "the music man." everything our own except the lyrics. i guess that makes us the new zeppelin or something. except we credit obscure barbershop quartet showtunes instead of not crediting blind southern folk artists. oops. rock n roll.